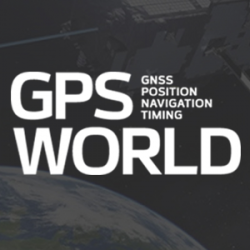 CHC Navigation has launched the Alpha3D Mobile Mapping solution, which provides a unique combination of sensor technologies and the company’s core GNSS expertise. 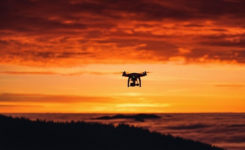 The Alpha3D is a high-performance, vehicle-independent mobile mapping solution that can capture mass data in continuously changing world environments, enabling geospatial professionals to get work done quickly and more accurately to increase their return on investment. The Alpha3D can be mounted on a variety of platforms, including different type of vehicles, trains, railway trolleys and boats. 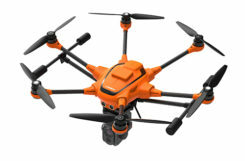 It rapidly and efficiently collects high density, accurate point clouds and powerful image data. It also adds extra information from additional sensors, such as a high-resolution camera, thermal camera, echo sounder or extra profiler. 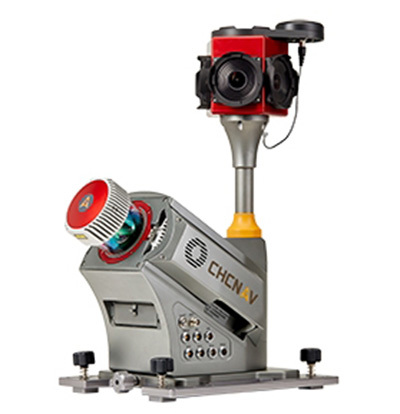 The Alpha3D combines high-performance hardware — including a long range, ultra-high speed, precise laser scanner, high-resolution HDR panoramic camera in combination with an advanced GNSS receiver and high-precision inertial measurement unit (IMU) — in one instrument in a light weight, compact yet rugged design, according to George Zhao, CEO of CHC Navigation. “All theses features keep Alpha3D as one of most innovative system in market today,” Zhao said.